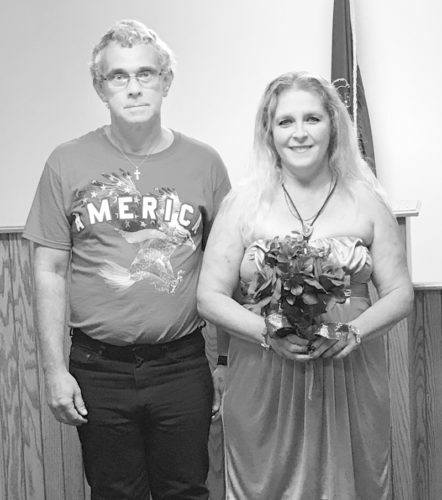 Shelby Lyter, of Allensville, and Scott Bitting, of Lewistown, were married on June 2, 2018, at Locust Grove Mennonite Church in Belleville. 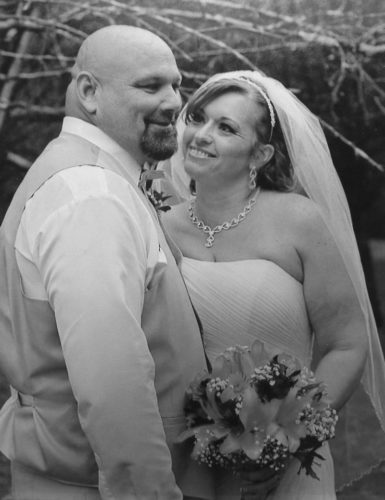 The bride is the daughter of Larry Jr. and Cheyna Lyter, of Allensville. The groom is the son of Jeff and Cathy Bitting, of Lewistown. 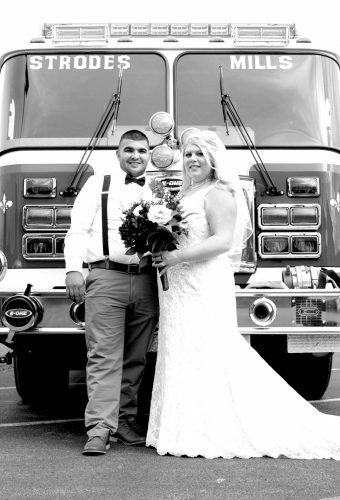 The reception took place at the Reedsville fire hall. 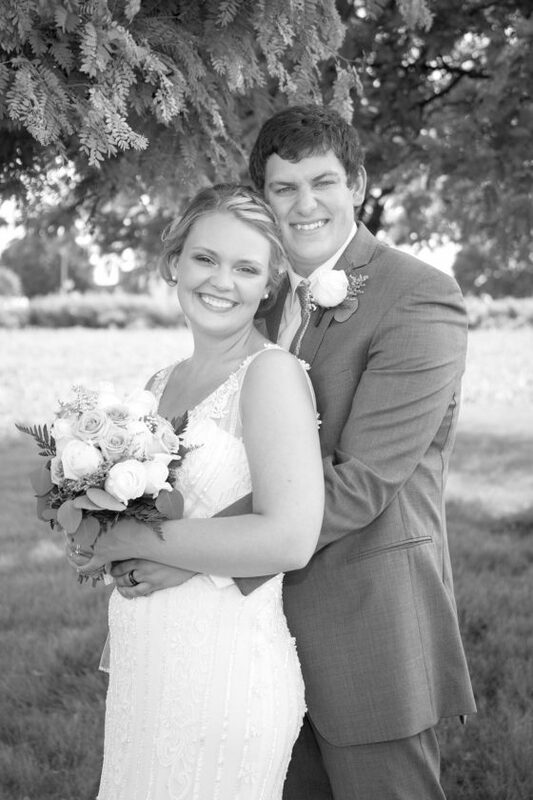 Blake Lyter, sister of the bride, was the maid of honor. Tyler Gentzel was the best man. Lauren Bitting, Paige Spicher, Bailey Bachman and Rachel Zook were bridesmaids. Jason Leister, Nick Aucker, Luke Lyter and Jake Shepherd, who was deployed in Iraq serving our county, were groomsmen. Gracie and Kylee Leister, cousins of the groom, were flower girls. Callen Harmon was the ring bearer. Cassidy and Emma Byler, cousins of the bride, were the guestbook attendants. Trent, Joel and Brett Zook, cousins of the bride, were the ushers. Pastors Max Zook and Doug Pierce performed the ceremony. 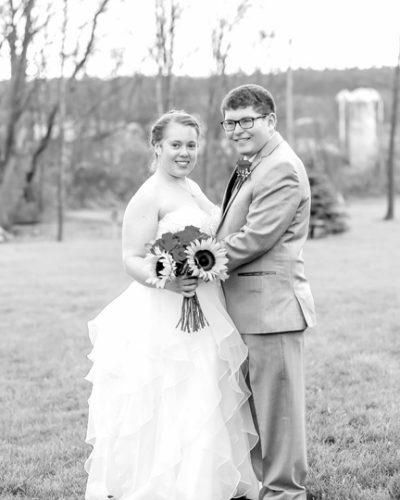 The bride is a 2014 graduate of Mifflin County High School, and a 2018 graduate of Pennsylvania College of Technology. She is a registered nurse at Geisinger-Lewistown Hospital. 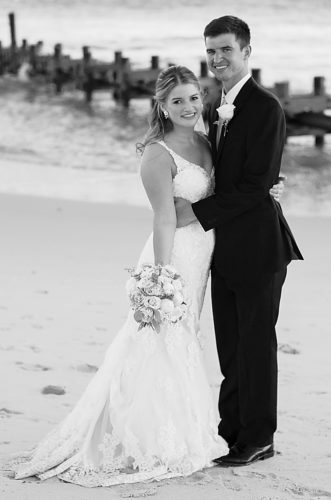 The groom is a 2012 graduate of Mifflin County High School, and a 2014 graduate of Pennsylvania College of Technology. He is employed in the Applied Research Laboratory at Penn State. The couple went on a honeymoon to Punta Cana.